Charming coastal community situated along the award winning Beau Rivage golf course offering new home at affordable prices! Willow Glen is an established golf course community now offering new quality built homes by H&H Homes on large lots at affordable prices. H&H Homes has over half a dozen floor plans to choose from and they all boast amazing upgraded features like 2x6 exterior wall construction with upgraded R 19 insulation, fiber cement siding, hardwood & tile flooring throughout the home, granite counters, ceramic tile back splash, tiled master showers and much more! 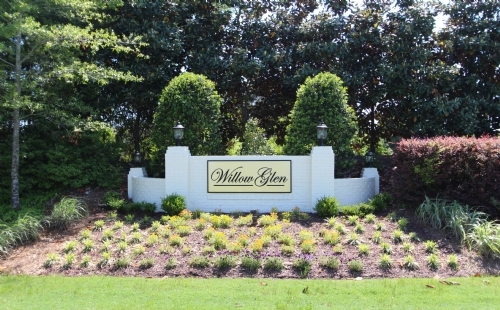 Willow Glen is located just off of Sanders Road in the Carolina Beach area of Wilmington along the back side of the Beau Rivage golf course. 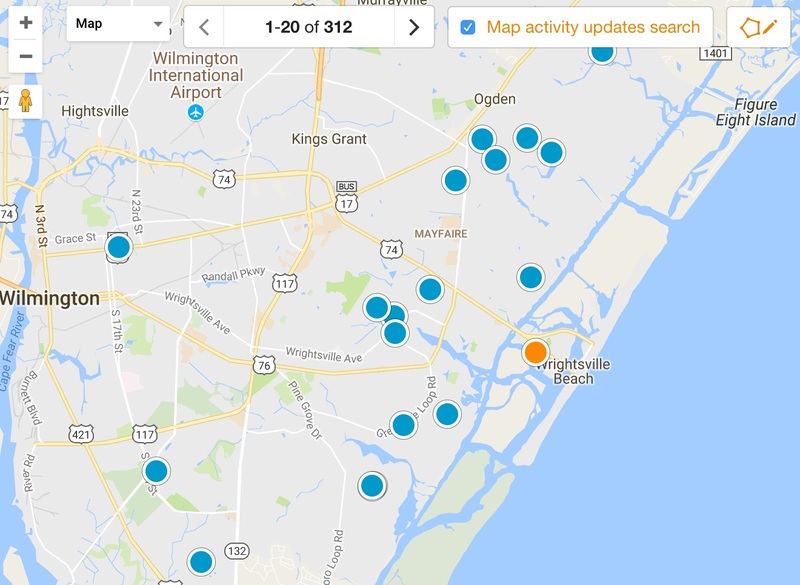 Being able to get to local beaches, shopping, dining and downtown Wilmington within a few minutes is an added convenience when speaking about Willow Glen. 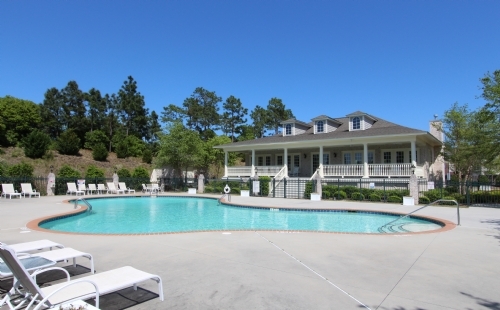 This community also offers residents a gated entrance, clubhouse and large pool as part of the HOA. Why would Willow Glen suite your needs? Here are a few reasons why. - Coastal and charming family oriented community in a desirable area convenient to Wilmington beaches, parks, airport, downtown, schools, shopping & dining. A great community amenity package for those days you just don't want to get in your vehicle but want to relax near the water. New homes that come with a 1 year, 2 year & 10 year warranty for peace of mind. Opportunity to customize your home by selecting the floor plan with the perfect large lot and design features in your new home. Multiple home plans boasting 4+ bedrooms catering to one story living with upgraded features offered at affordable prices. Build your next home with as little as $1,000 down. No city taxes. Whats not to love?